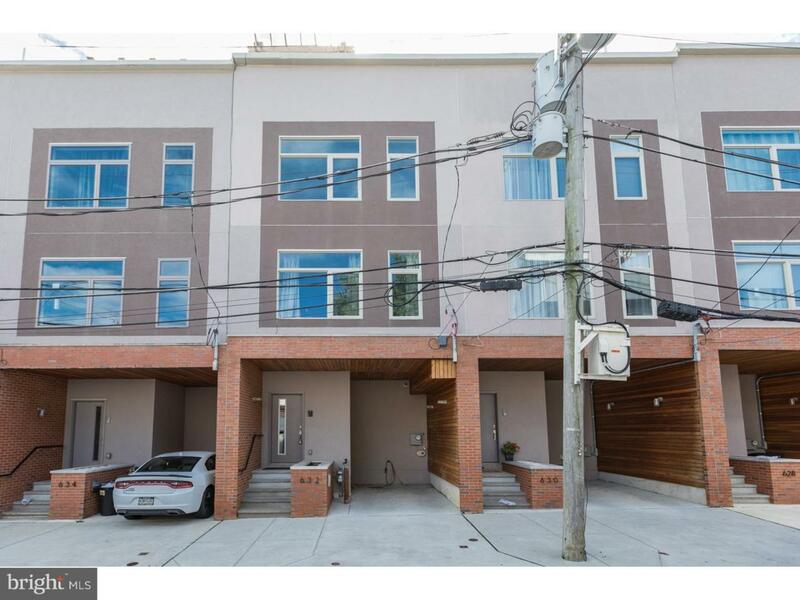 Welcome to 632 E Flora st, a luxurious 4 year young townhome situated on a great block in ultra desirable Fishtown, with 1-car carport for easy off street parking! This 3 bed, 2 bath home boasts an amazing roof deck with unbelievable panoramic views of the city and surrounding neighborhood. 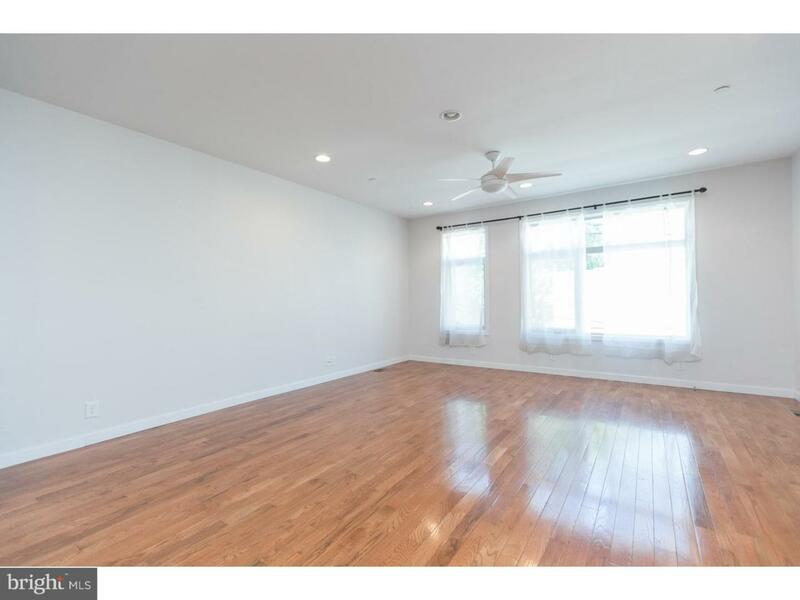 Featuring central air & heat, hardwood floors throughout, high ceilings, 2nd floor deck, security system, and so many more high end amenities. 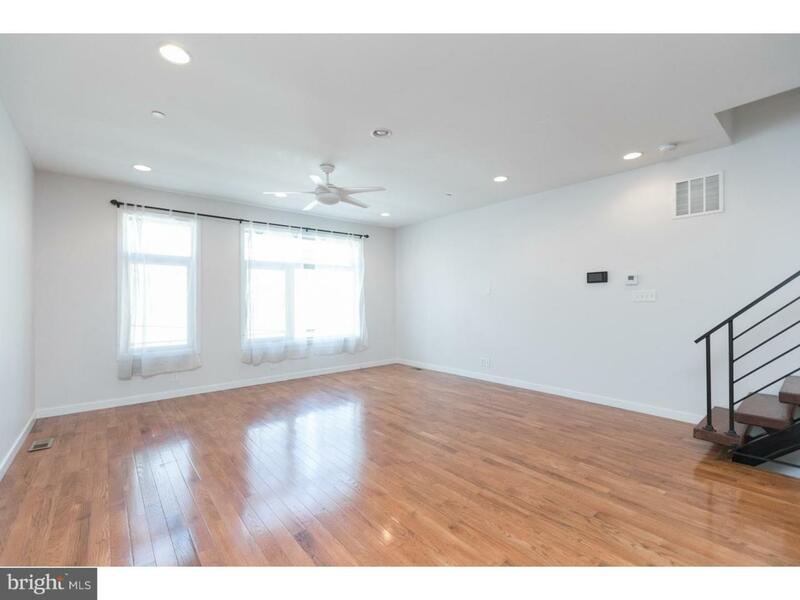 Super easy access to public transportation and major roadways, and also just steps from the Girard ave and all of the great shopping, dining, and endless amount of attractions the neighborhood has to offer. This rental is available for immediate move-in. Schedule your showing today!